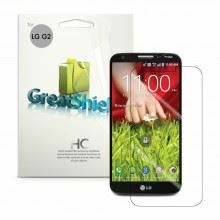 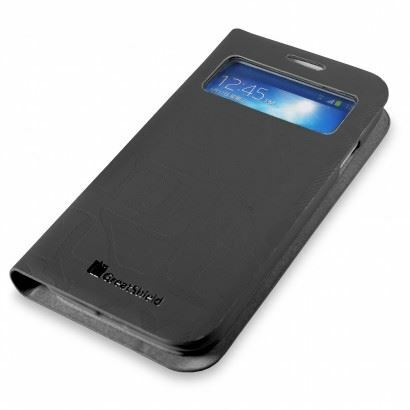 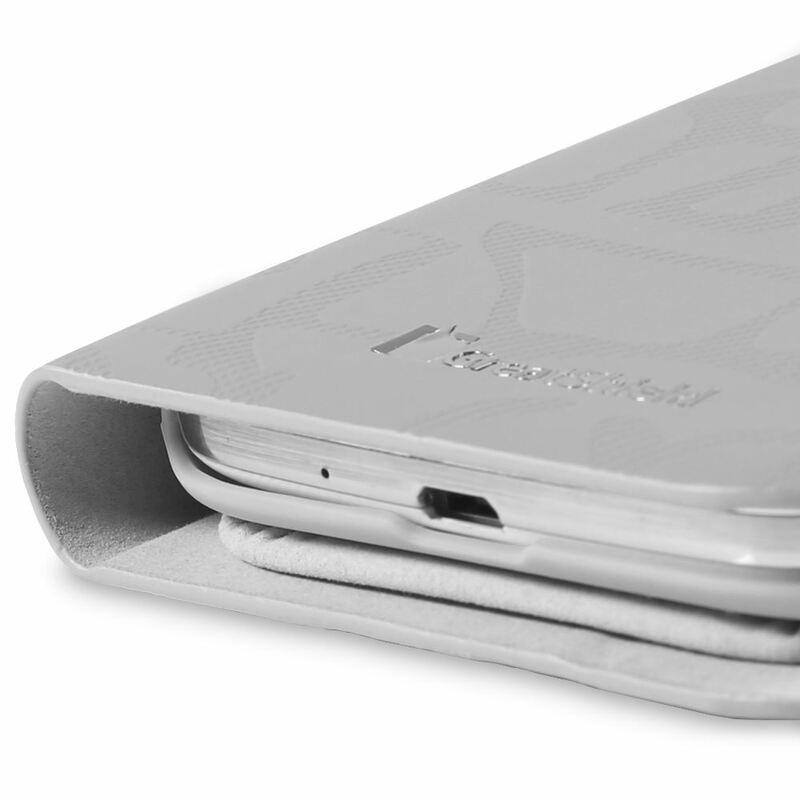 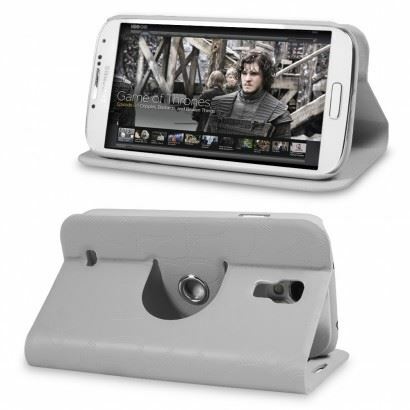 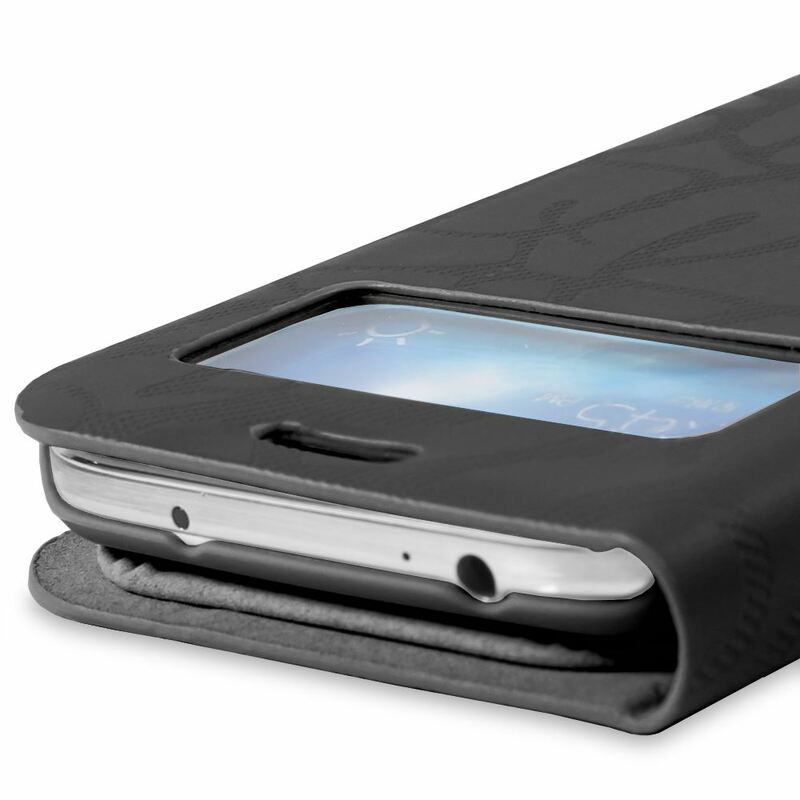 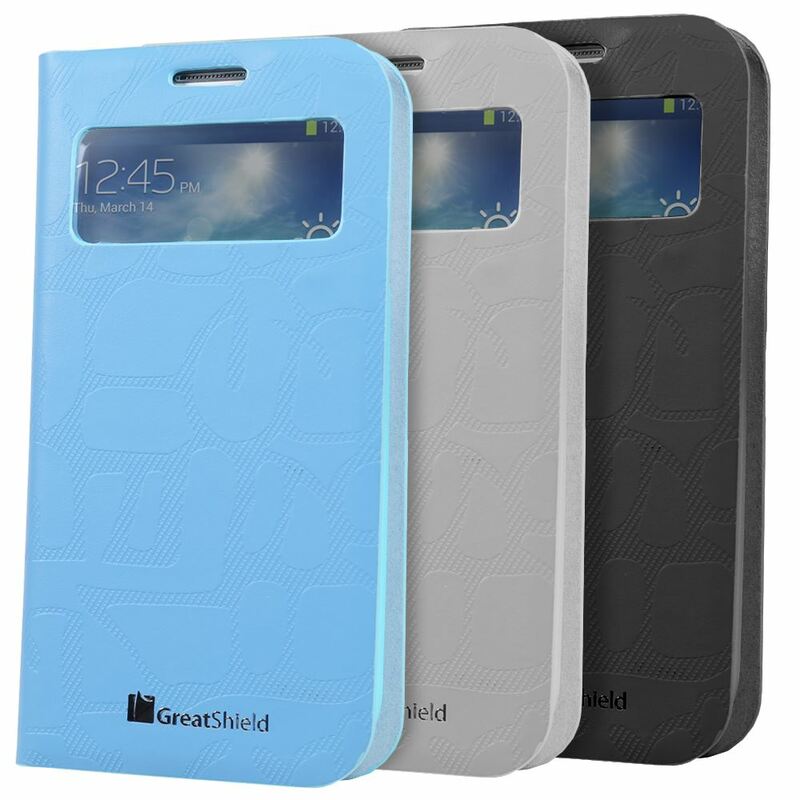 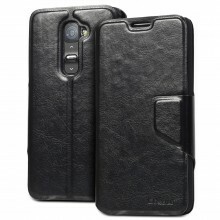 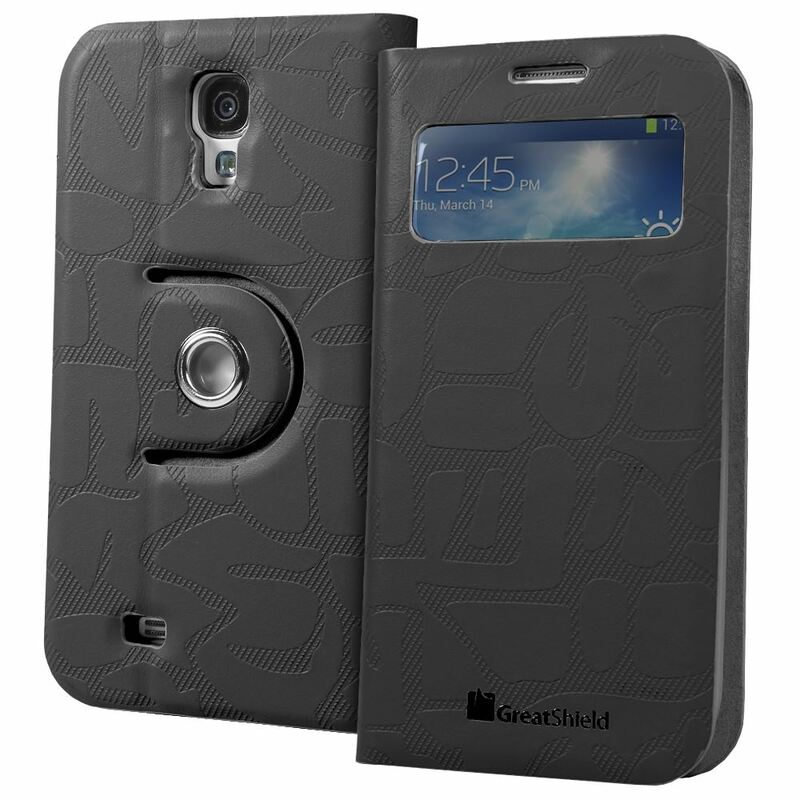 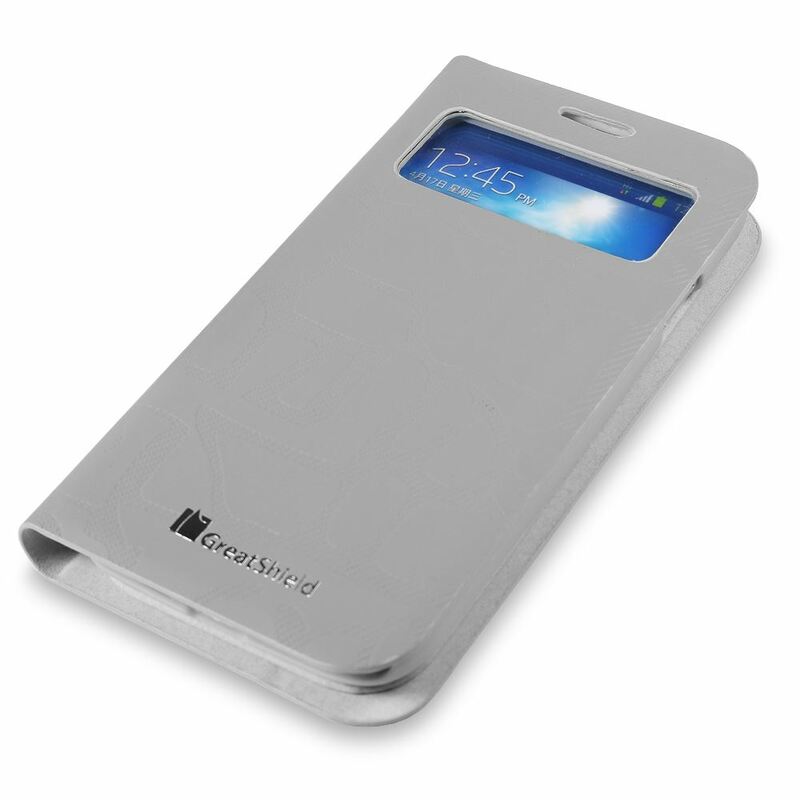 GreatShield’s VOGUE Series Revolving Leather Flip Cover Case is a unique leather case that has everything your Galaxy S4 needs. 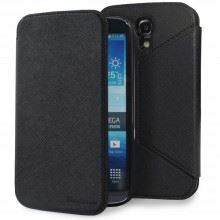 This carrying case has a folio style cover to keep your screen safe from scratches giving your phone all-around protection. 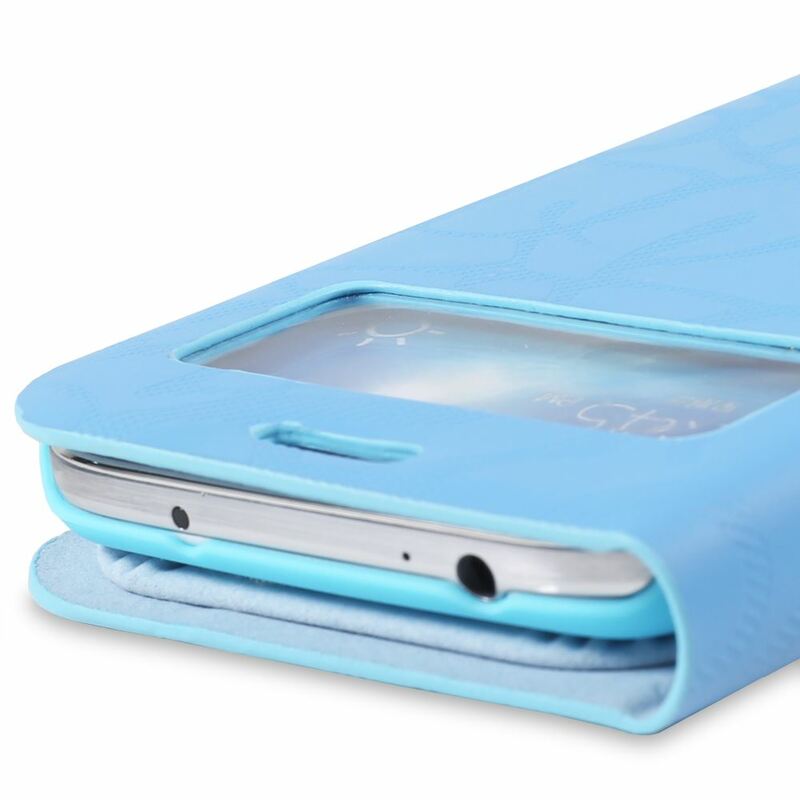 The built-in sleep/wake function automatically puts your Galaxy S4 to sleep by simply closing the cover, and wakes it up when opened. 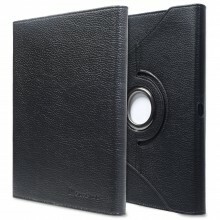 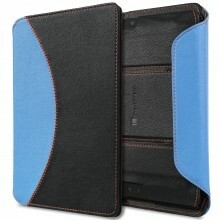 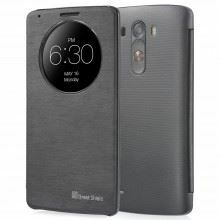 This case is designed to be slim fitting, and made with nice artificial leather. 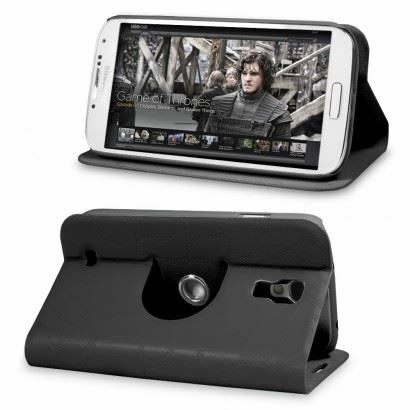 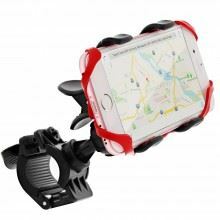 The charging port, camera and features remain accessible with this case on. 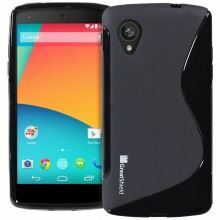 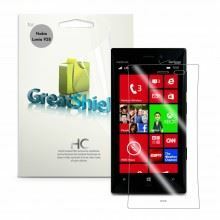 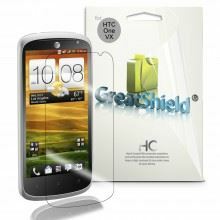 Personalize your device in a professional manner with a VOGUE Series leather flip case from GreatShield.